Gorgeous design, elm wood frame, paper loom seat. 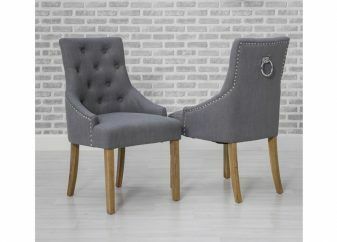 Elegant, button back chair available in Linen or Grey. Sumptuous chair with button back detail. 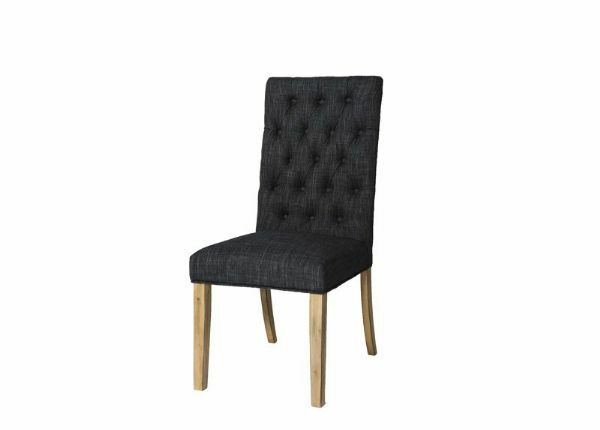 Classy, fabric button back chair with comfy cushioned seat. 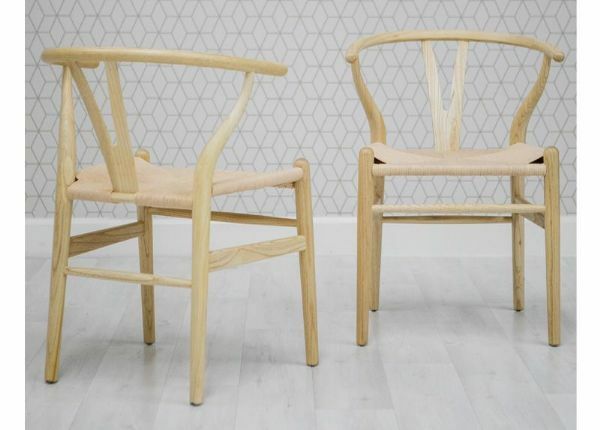 Based in Nottinghamshire, Maria Tesei offers a wide range of solid wood furniture that can be hand painted in any Farrow & Ball colour of your choice. 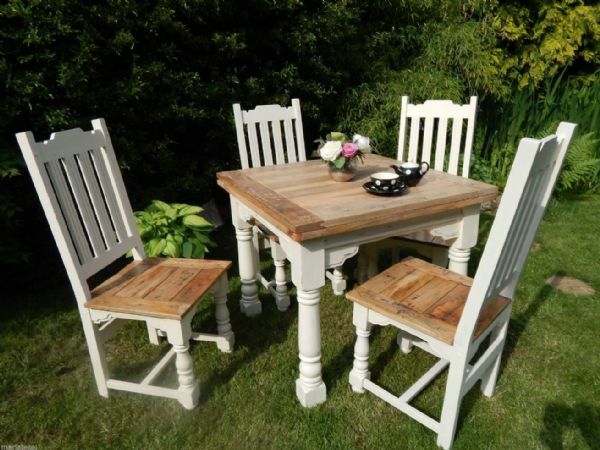 If our standard size options aren't quite right for your space we are able to offer a made to measure service for our Classic Pine and Rustic Pine tables & benches. Isn't it frustrating when you really like a piece of furniture only to find it's in the wrong colour? Well, we've solved this common problem by allowing you the opportunity to add your own personalised touch by ordering any of our products in a tone that suits your home.